A: Due to the Territory restrictions of the game, users from China, Japan, and Korea, will be unable to access the Global DFO Servers. 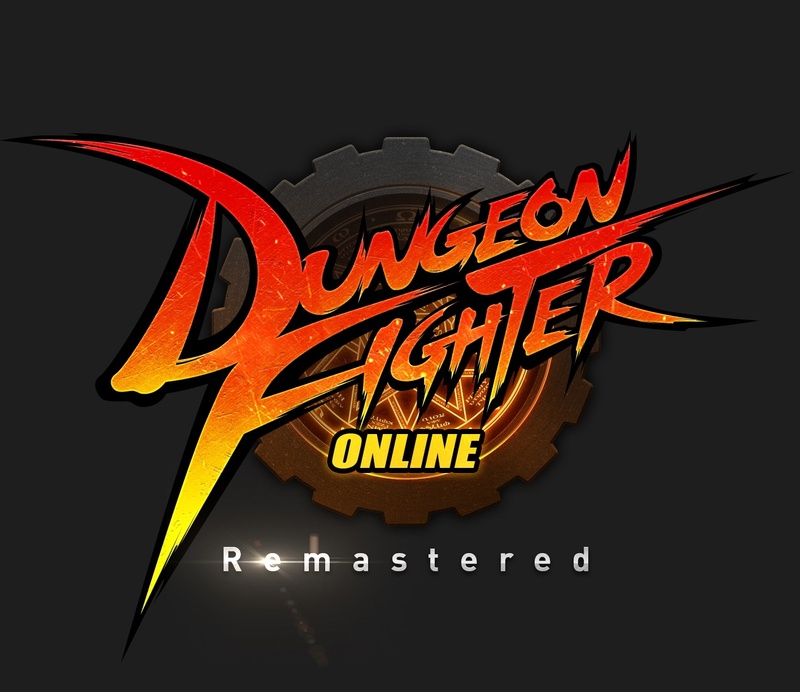 These users may however, access the DFO game servers of the local publishers of their corresponding territories. What about people living on military bases? My sister unfortunately can't play DFOG despite being on an american base! Is there anything you can do to provide assistance to those who are in this predicament?